Overview: Get ready to hit the slopes in the most extreme snowboarding game on the Appstore! 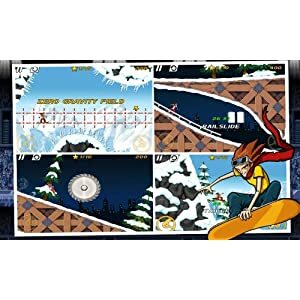 Escape deadly buzz saws, keep your balance through gravity shifts and speed boosts, grind your way to victory in this fast-paced and insanely addictive snowboarding game! 0 Komentar untuk "iStunt 2 v1.0.1 apk"